A NORTH east hotel trading in administration could present an opportunity for a new operator. 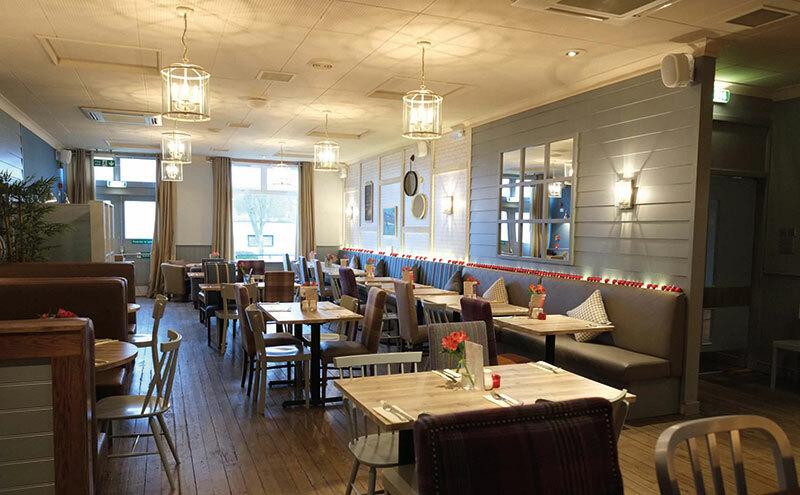 The White Horse Inn in the village of Balmedie was opened in 1975 and received an extensive refurbishment in 2015. It currently employs 26 staff and is said to have a turnover of around £700,000. Administrators Iain Fraser and Tom MacLennan of FRP Advisory are continuing to trade the business while looking for a buyer. “The administration of The White Horse Inn presents an attractive opportunity for an existing licensed trade operator or an entrepreneur to acquire an established hotel with full hospitality facilities in a very desirable location,” said Fraser.